First Starting as an artist with Graveyard Shift Ent. (Dayton, Oh) in 2005. Deezy has spent the last twelve years evolving from underground artist, to prominent Dj/Promoter. Becoming a fixture of Florida’s Gulf Coast music scene. 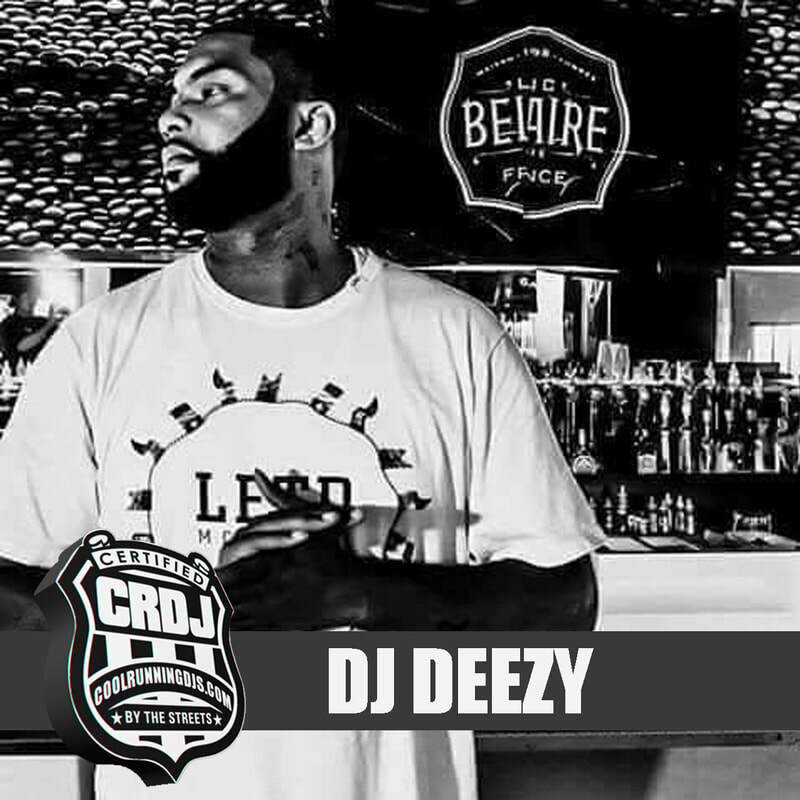 Deezy has shared stages with some of the industry’s biggest artists, and Dj’s. Rick Ross, Future, MGK, and Yo Gotti just to name a few. His Mixtape releases include the regionally acclaimed “FYDJ 1 & 1.5”. As well as a critically acclaimed album recently released through Elevated Underground entertainment entitled “#IAMDJDEEZY The Album”. 1/8th of the hip-hop collective, “The Strangers”, Deezy and The Strangers have created a movement felt worldwide. Moving thousands of albums and Selling #IAMDJDEEZY themed merchandise. After several years of internet radio experience, Deezy broke into the mainstream radio arena. Now employed as the night Dj/Personality for Community Broadcasters “Q92 Hit Music Now” (92.1 WECQ Destin, Fl.). On air six nights a week from 7pm-midnight. Being a public figure also has helped Deezy venture into the community, contributing time, money and resources for local and national charities and causes. Dj Deezy is still very active in the music scene, and looks to grow his brand nationally, while continuing to help nurture and break underground artists. AREA SERVICED: Destin, Fort Walton Beach, Fl.